This paper presents the implementation of public policies regarding marine renewable energy in Nouvelle-Aquitaine-Euskadi-Navarre as part of the implementation of Smart Specialization (RIS3). The purpose is to understand the collective action development dynamics which include territorial resource valorisation strategies and strategic convergence between regional actors. In short, we retrace a territorial innovation policy process on the basis of direct observations. 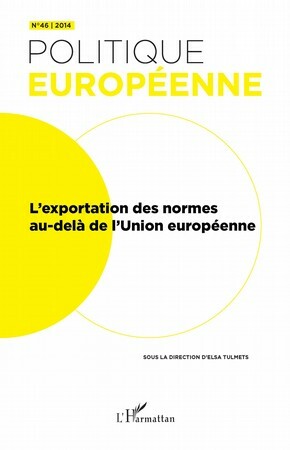 Under what conditions can specialization engender a rethinking of Euroregional cross-border strategies? 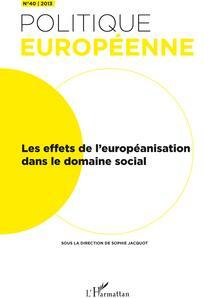 Cal Le Gall – Does European economic integration affect electoral turnout and economic voting? 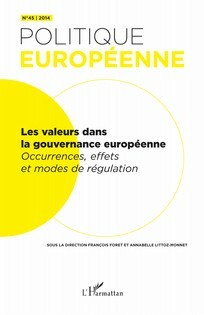 The EU has gained many economic competences over the years. In this article, I contend that, by reducing governments’ economic leeway, European integration has the potential to decrease 1) electoral turnout and 2) the economic vote, like globalization. These two hypotheses are tested on the individual level in a longitudinal cross-sectional setting using the 2009 and 2014 European Election Studies (EES). Findings indicate that perceptions of EU economic constraints decrease economic voting after the crisis, but not in 2009. By contrast, I find no evidence that EU constraints diminish electoral turnout. Anne-Sophie Gijs, Camille Gijs – From structural challenges to new ambitions. The EU-South Africa Partnership as an archetype of future collaboration between the EU and emerging nations? Given its hybrid status, both as a developing country and emerging economy, African State and BRICS member South Africa is at a crossroads in debates over the future of the EU’s strategic partnerships and the renegotiation of the Cotonou agreements. Analysing the evolution of interactions between the EU and South Africa over the last thirty years is fuelling the debate at two levels, thanks to a field study gathering South African and European views. On the one hand, this study questions the concept of “strategic partnership” – looking at what such a partnership means in theory and in practice. On the other hand, it investigates how challenges encountered in South Africa can shed a different light on the future of EU partnerships with the so-called “more advanced” ACP countries. Indeed, many ACP countries possess characteristics similar to South Africa (slow growth, inequalities, regional economic hegemony and national political fragility), assert their autonomy and are interested in collaborating with the EU. However, this interest will only come if the collaboration differs not only from competing offers, but also from the outdated “donor-recipient” scheme, in order to lead to a more subtle and pragmatic relationship. 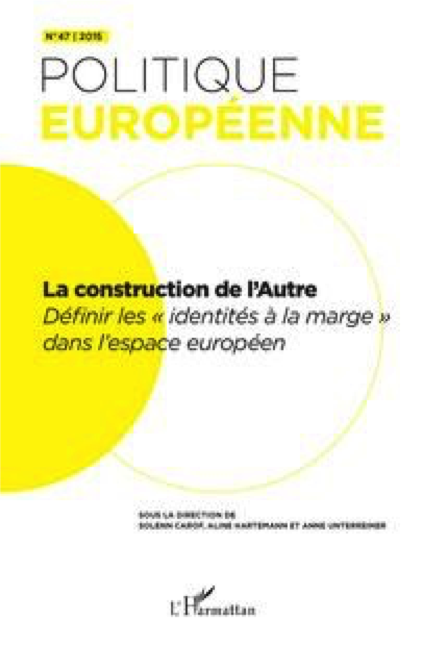 Ludivine Damay, Florence Delmotte – The “Citizens’ Dialogues” of the European CommissionStrengthening feelings of belonging or revealing citizens’ powerlessness? In the context of the European Year of Citizens 2013, the European Commission launched a new public instrument, the “Citizens’ Dialogues”. A series of public consultations were organised in the member states in order to restore the confidence after several years of crises. This article is based on the observation of dialogues that took place in Belgium in 2013 and 2014. It aims at understanding better which feelings such an initiative was supposed to strengthen in its initial justifications, at the first rank of which, feelings of belonging. 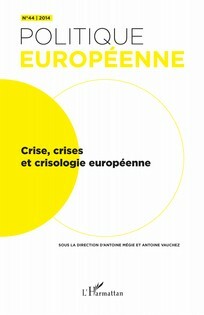 Using Norbert Elias’s reflections on national and post-national integration, the authors show that this experimentation eventually revealed in the chief of citizens a feeling of powerlessness more complex than expected. 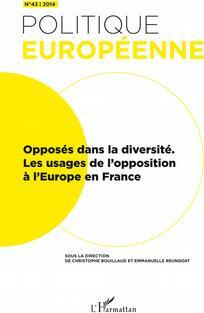 Dieter Gosewinkel – Anti-Europe or anti-liberal Europe? 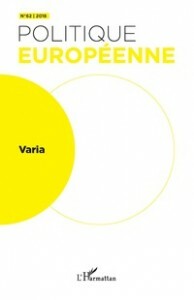 The French extreme right’s concepts of European integration between 1940 and 1990. 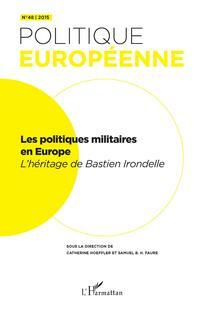 The French extreme right, from Franco-German collaboration during World War II up to the 1990s, supported concepts of European integration marked by the continuity of two lines of thinking: economic ideas and politico-cultural thinking. Intertwined and parallel at the outset, they ended up opposing each other. 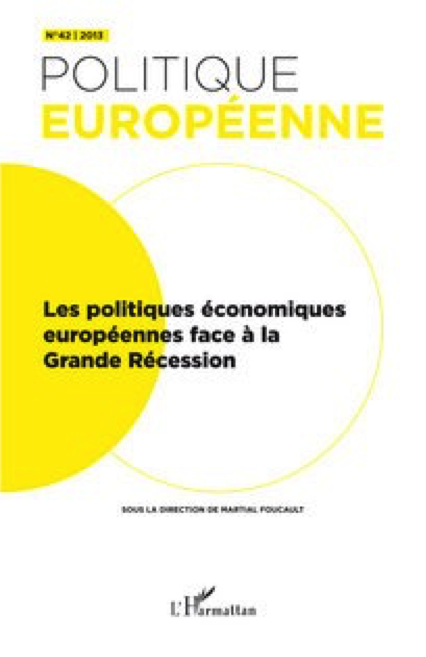 While intellectuals of the extreme right associated with the journal Défense de l’Occidentfirst hailed European integration after 1945, as it was consonant with the ideas of collaboration, the Front National finally came to protest against the “real”, purely economic European Community from the 1990s on.